Here is why Jaipur is known as the ‘Pink City’! Dolby And PVR Come Together!! 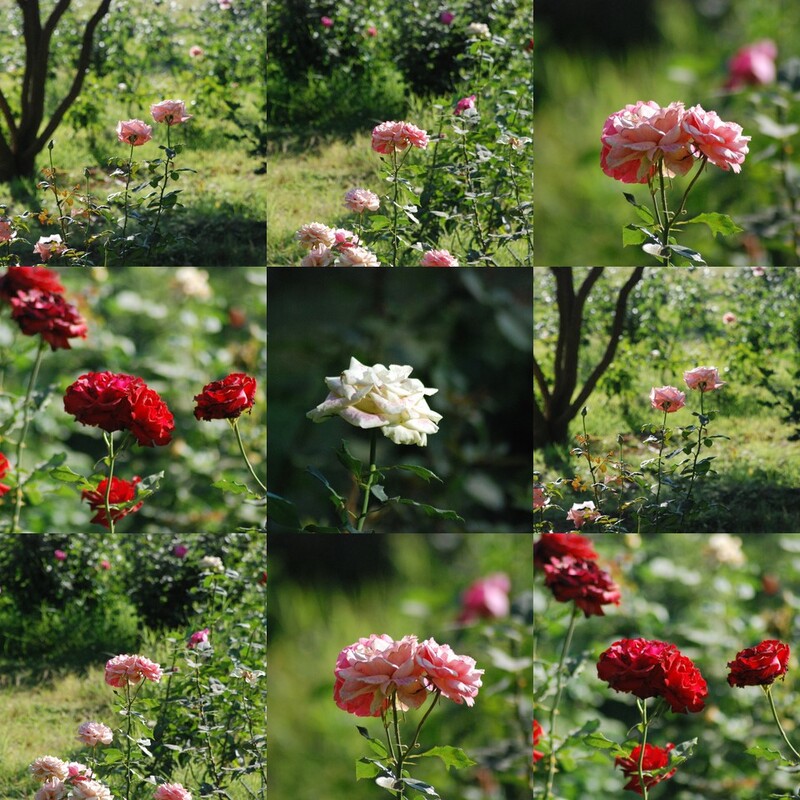 Tired of the weekdays' work and the hustle-bustle of Bengaluru? 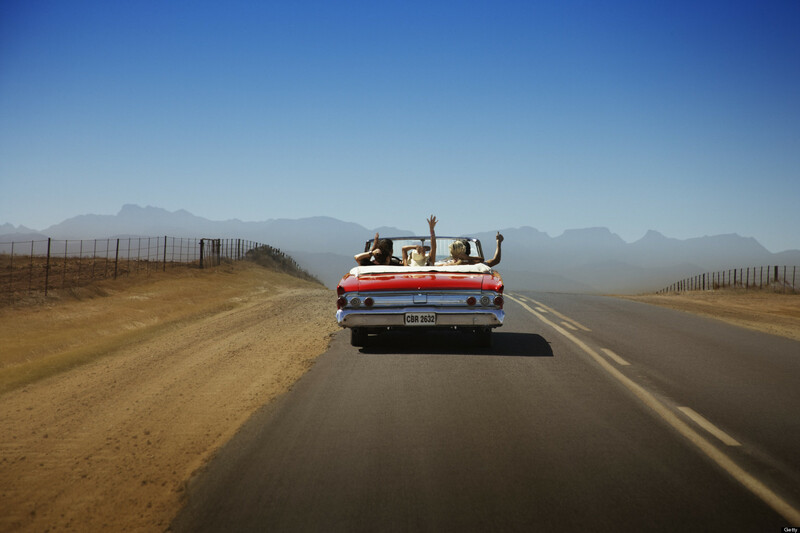 Give it a read for the top 5 weekend getaways you must not miss if you are in Bangalore. 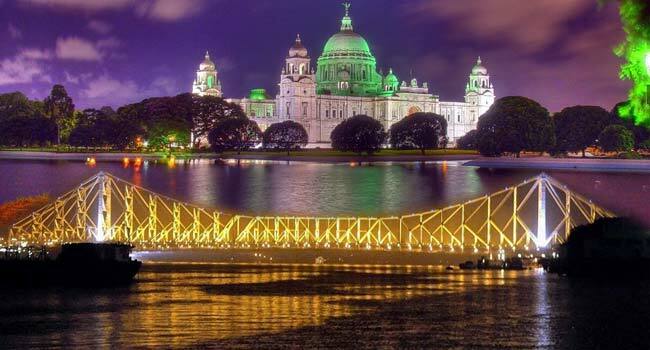 Check out the list of amazing places to visit in Kolkata. 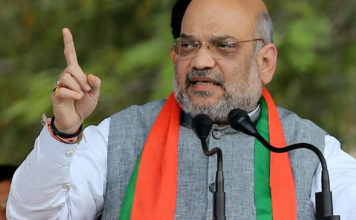 Some of them include the Victoria Memorial, Howrah bridge, Alipore zoo,Botanic garden, etc. 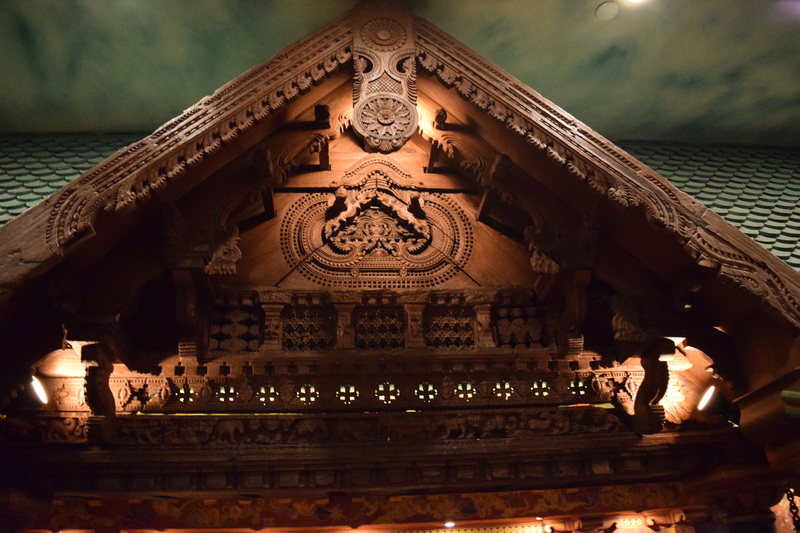 We had the chance to review the winter collection menu for the spice route imperial hotel made by the Chef Veena Arora. 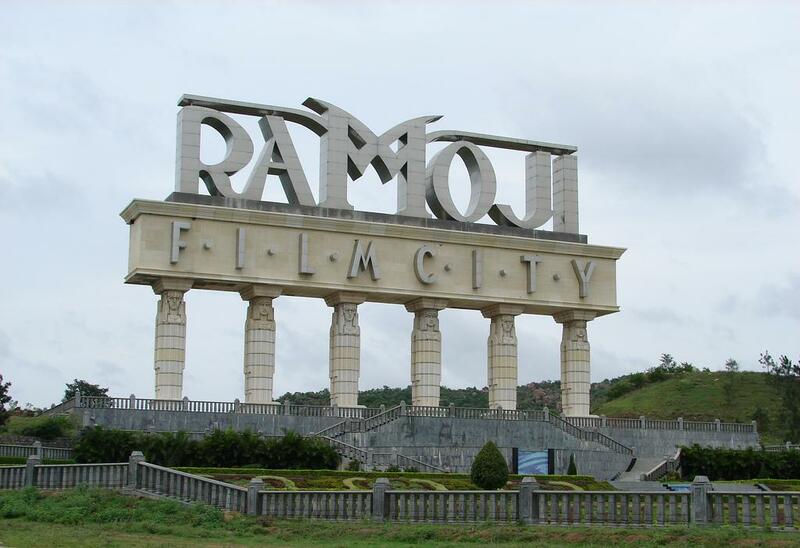 Ramoji Film City is one of the most haunted places in Hyderabad. Check inside for a detailed report on the most haunted places in the city. 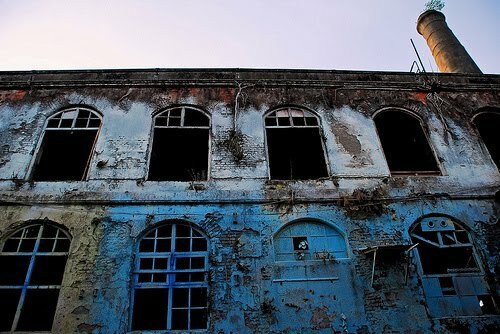 This article comprises a list of the most haunted places in Mumbai. Mumbaikars are said to believe a lot in the superstition and that is a reason behind a long list of haunted places in Mumbai. 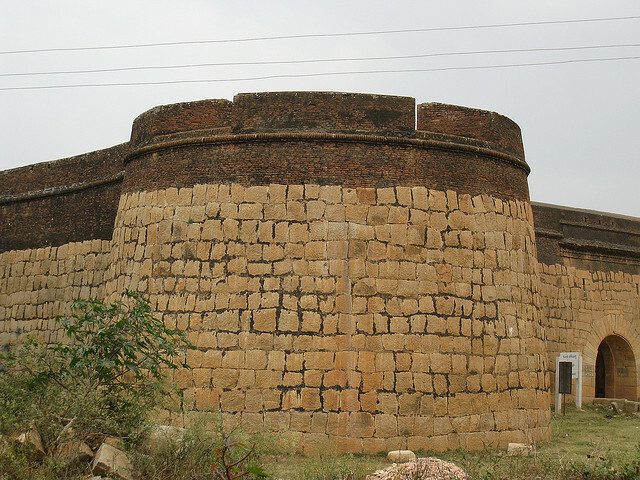 Devanahalli Fort is a must visit place to witness the spectacular sculptures and the magnificent temples. A perfect gateway to a perfect weekend! 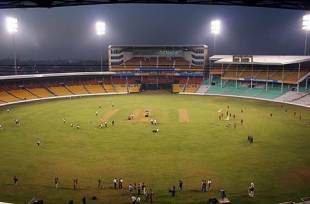 Chinnaswamy Stadium is one among the best cricket stadiums of India. It s a must visit place for all the cricket lovers. 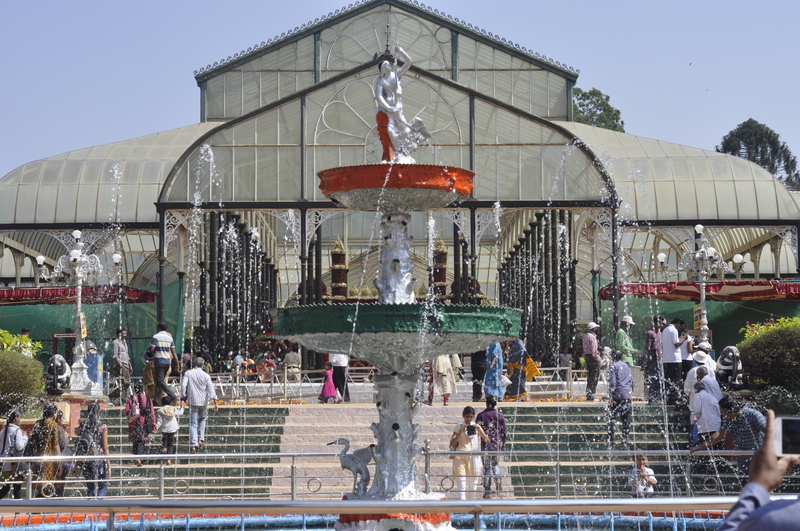 Read more..
Lalbagh Botanical Garden is the best of its kind. It is a must visit place on weekends. Feel the freshness. 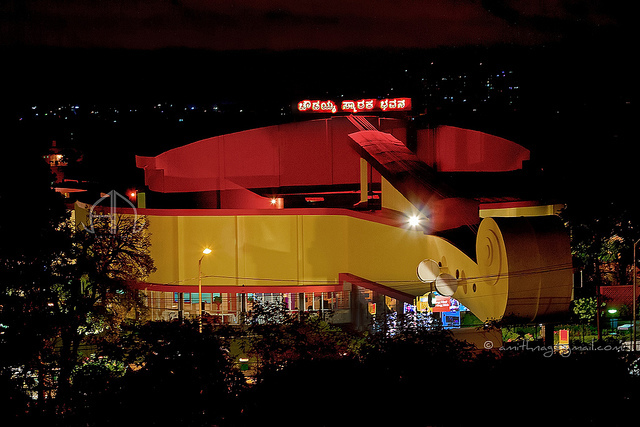 The article brings to your notice, the best theatres of Bangalore. Read further to find out the upcoming plays in the city.